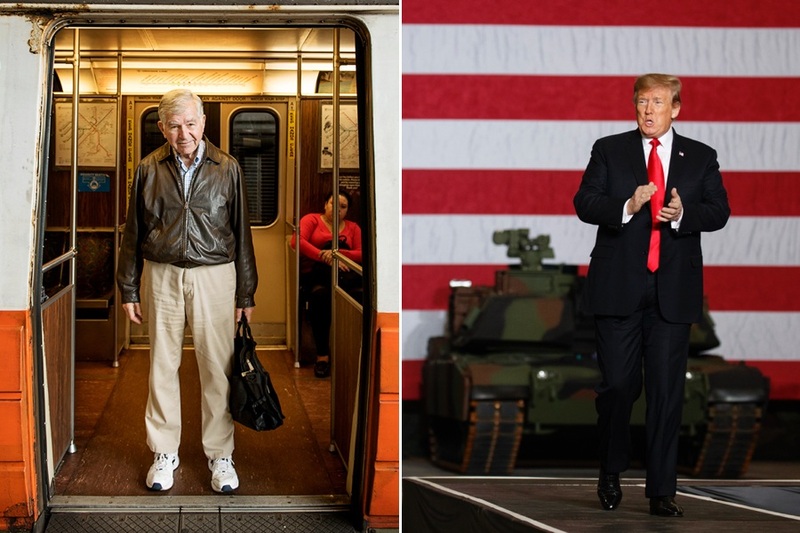 By Spencer Buell·	 3/21/2019, 11:14 a.m.
Mike Dukakis, the 85-year-old ex-politician and anti-litter warrior with plenty of fight left in him, is swinging back at Donald Trump this week after the president mocked him at a tank factory in Ohio. 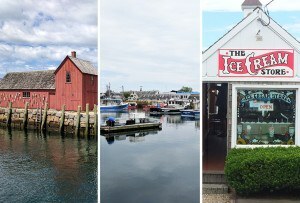 Trump poked fun at the former Massachusetts governor, who during his 1988 campaign for president was ridiculed after appearing in a tank and donning an oversized helmet with his name on it. 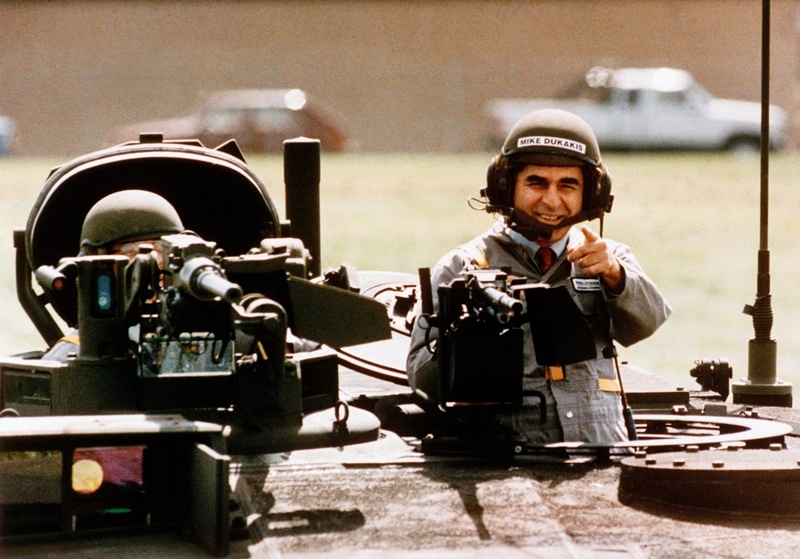 But Dukakis, in an interview with the Globe, pointed to Trump’s lack of military service—the president famously skirted the draft with the now-controversial claim that he suffered from bone spurs. Looks like Dukakis, who remains a force to be reckoned with in Massachusetts politics, can still talk trash.